How to Upgrade LAUNCH CRP129 Auto Code Reader Scanner ? 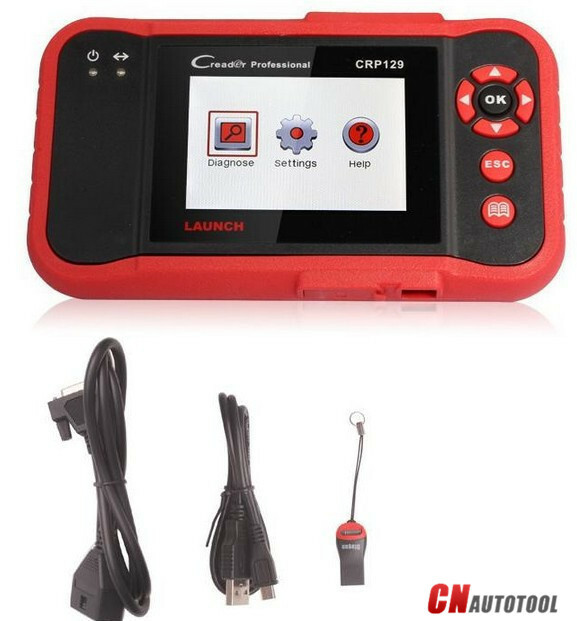 Based on the CReader Pro CRP123 , LAUNCH CRP129 is a marked improvement of its predecessor, as well as being the world’s first DIY diagnosis product with fully integrated OBDII, Car Model Diagnosis and Engine Oil Lamp Reset. CnAutotool.com offer LAUNCH CRP129 with competitive price. Today we would like to share with you about how to upgrade LAUNCH CRP129. Download and install the LaunchDIY_Update_Setup.zip. 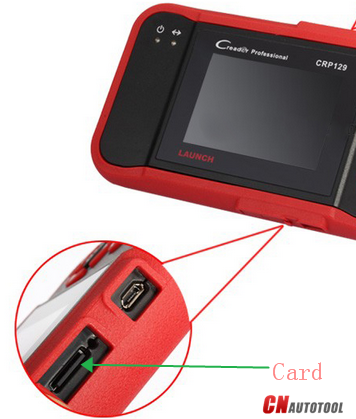 Pull out TF card from LAUNCH CRP129 Code reader Scanner card slot, install TF card into the card reader, connect the card reader with computer USB. Delete all vehicle models in the CR_VII–>VEHICLES File Folder inside the TF card, and then exit. We offer CRP129 code reader with 1 Year Warranty. If you have any question to operation Auto Scanner LAUNCH CRP129, Please no hesitate to contact our sales!